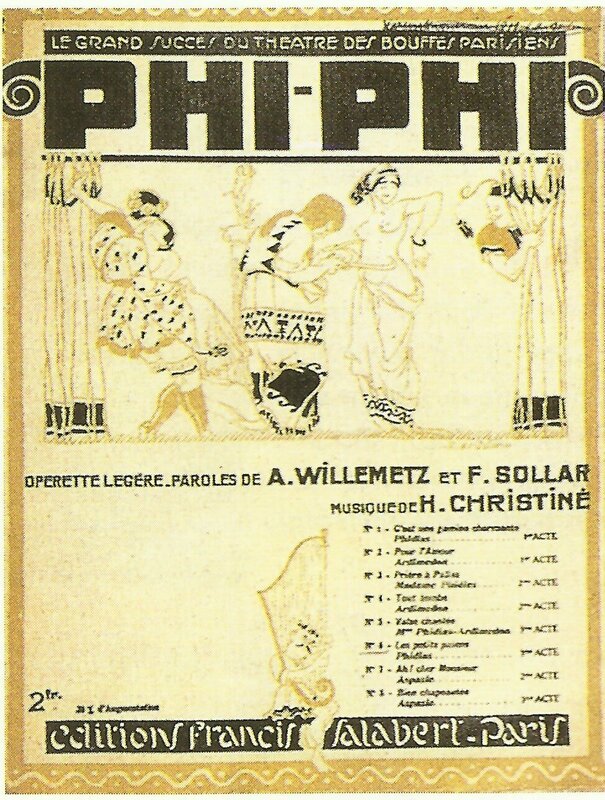 Songs from an operetta performed in Paris during the war years. Mesopotamia: 14th Indian Division retakes Hai west bank sector, creeping advances until January 31. Germany: At Pless Austro-German naval chiefs draft note declaring Mediterranean prohibited zone to Allied shipping, Austrian U-boats to operate beyond Adriatic. Arctic: Minelaying U76 rammed by Russian trawlers; she founders off Hammerfest. Canada: National Steel Factory established at Toronto. Austria: Ausgleich Agreement (1867) with Hungary changed and renewed in latter’s favour for 20 years. Germany­: War spending to date est at £5 billions.